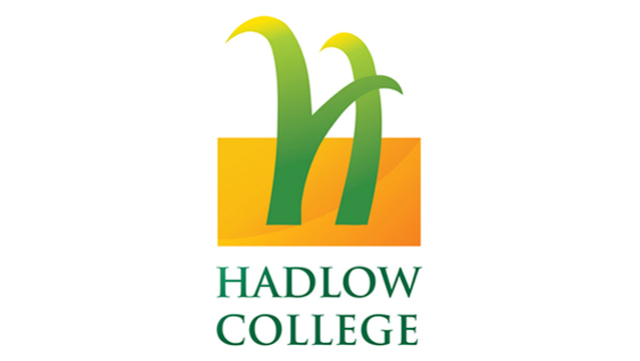 Let your future career grow when you choose to study at Hadlow College! 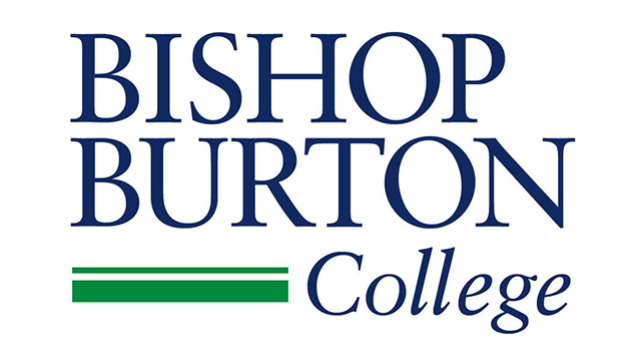 Our Open Events are aimed at people thinking about what to do after GCSEs or who are considering studying for a degree at our University Centre. 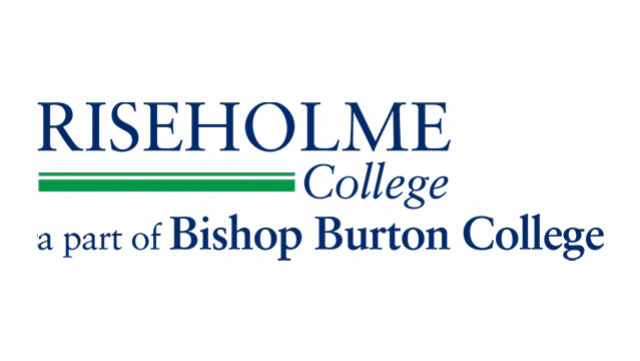 Riseholme College Open Events are aimed at people thinking about what to do after GCSEs or who are considering studying for a degree. Talk with our friendly tutors and discover more about what it's like to study at one of our campuses in South-East London.